No Loss of social housing they said. Then kicked everyone out & sold homes to developers. 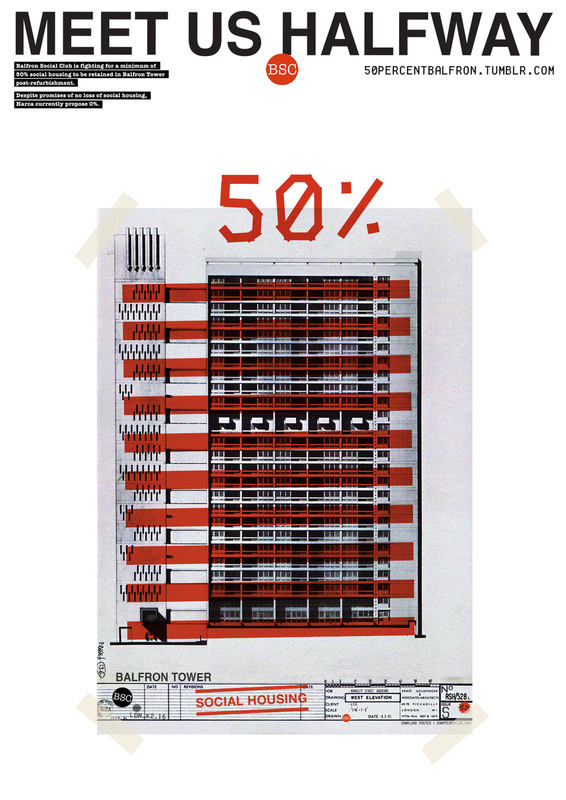 of social housing, Harca currently propose 0%.